There are so many wedding traditions around the world and they are a way to celebrate the historical significance of wedding. 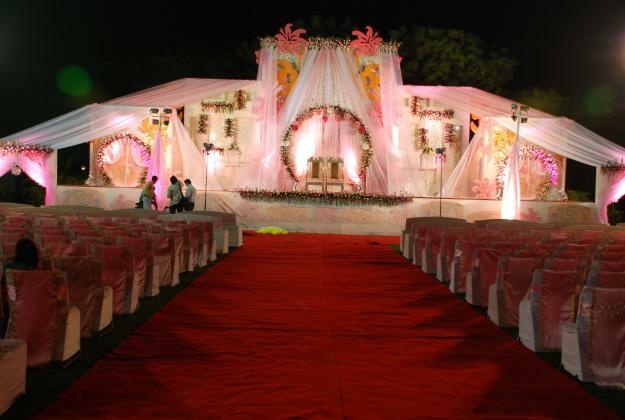 The most important thing of a wedding is number of guests, once you have an idea about this then it will be very easy to plan everything. The next important aspects of a wedding are the DJ for your wedding and the type of wedding that you select. The DJ that you have selected for your wedding will contribute 75-80% success of your wedding reception. In the below infographic you will read about the Fabulous facts of wedding.